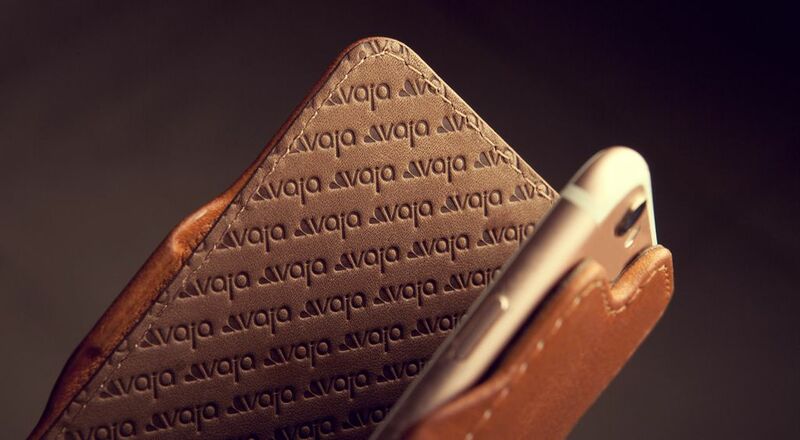 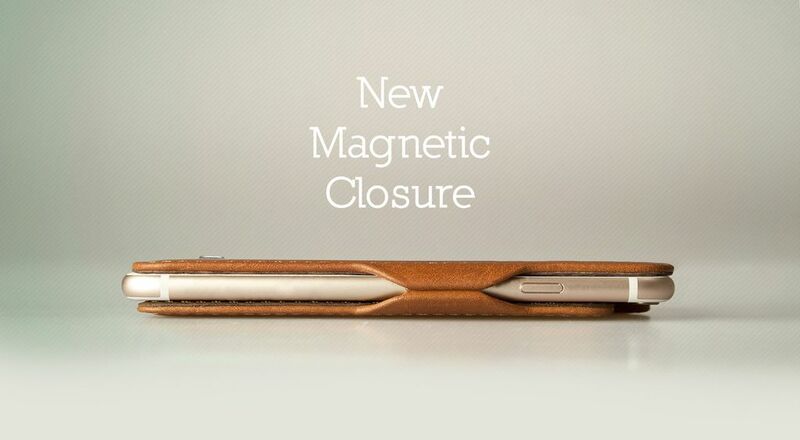 We are sure that you will admire the carefully hand crafted and tailored design of one of the slimmest cases you'll find at Vaja, the Nuova Pelle iPhone 8 plus leather case with new clamshell magnetic closure made out of rare magnets that keep the cover firmly closed. 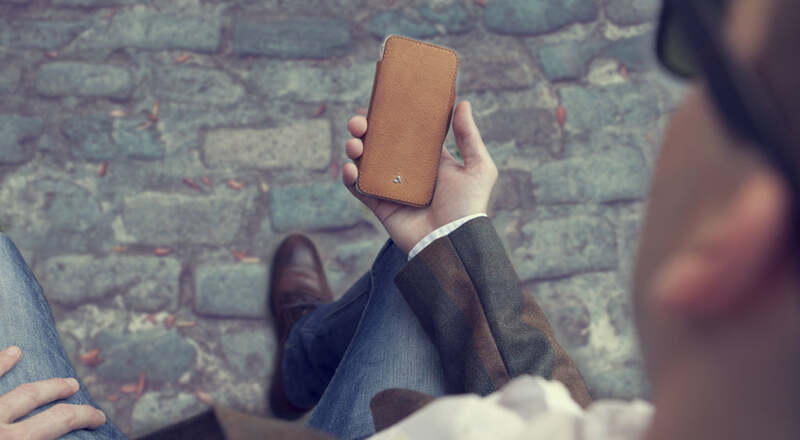 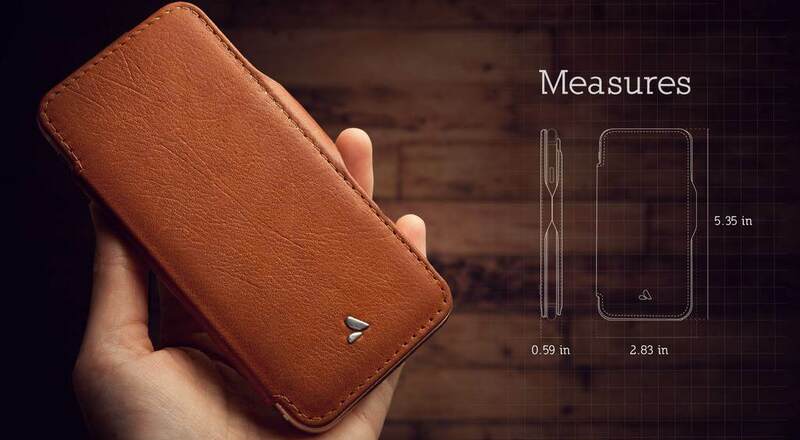 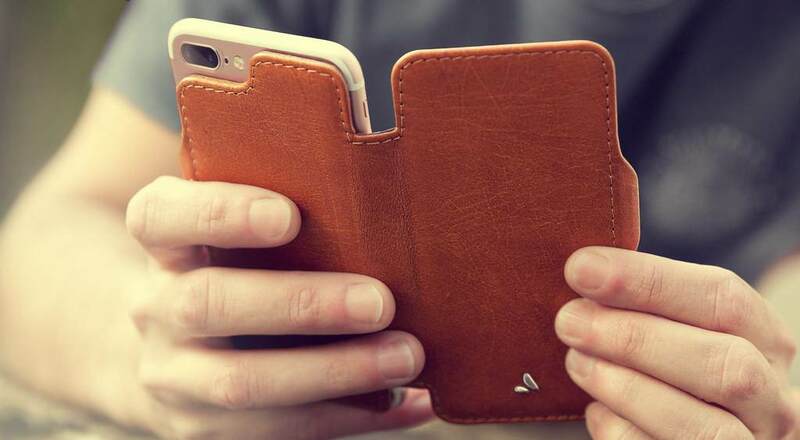 Suitable for iPhone 8 plus, the Nuova Pelle wraps around and protects your iPhone 8 plus from scrapes, bashes and basic hazards of a busy life, and that´s not all, it´s original appearance improves as the Veg-Tan Bridge leather matures over time. 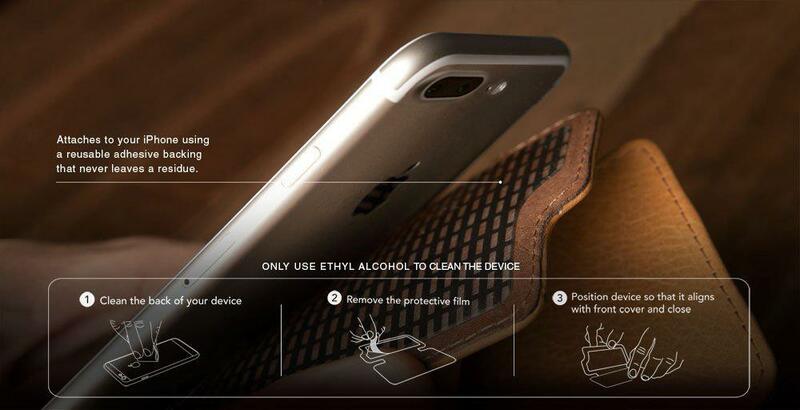 The adhesive backing allows repeated removals and reapplications without leaving any residue on your iPhone 8 Plus. 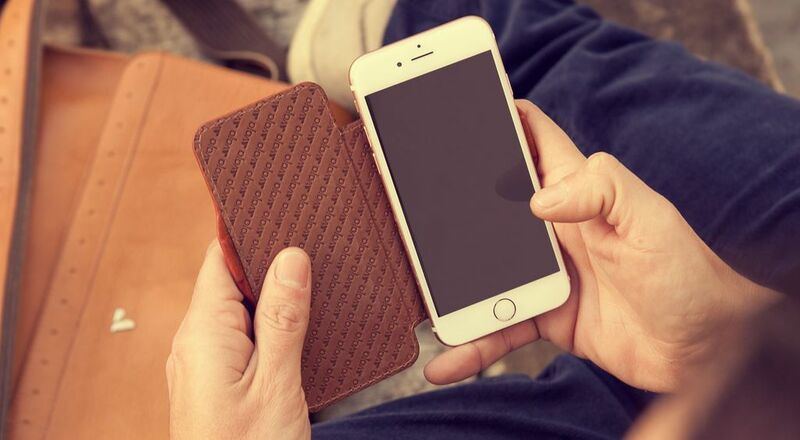 Available in five different colors, the new Nuova Pelle iPhone 8 plus leather case is here to protect and spoil your new Apple device.